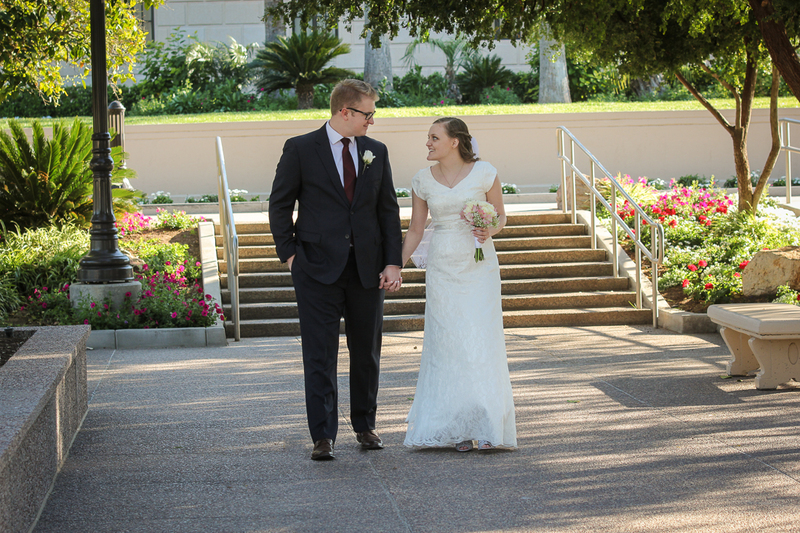 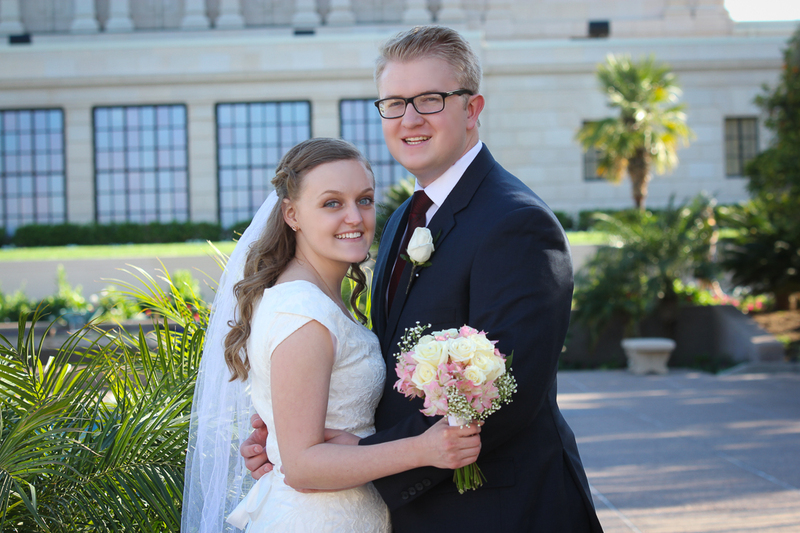 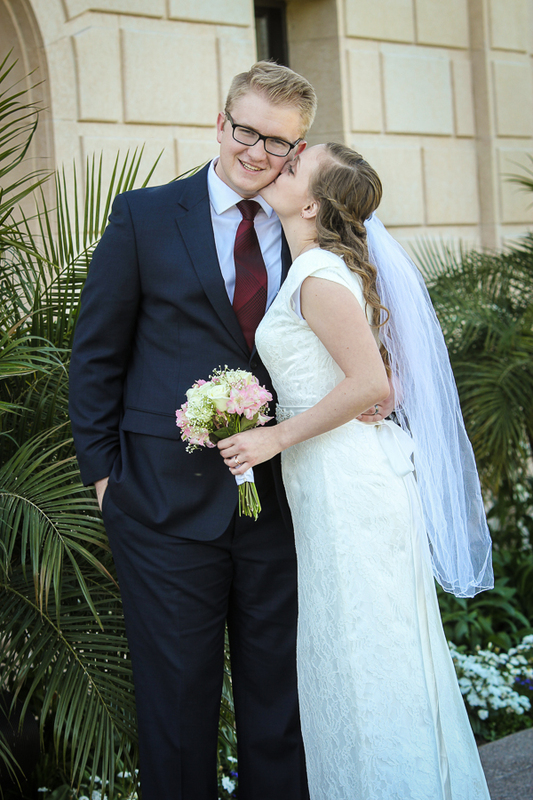 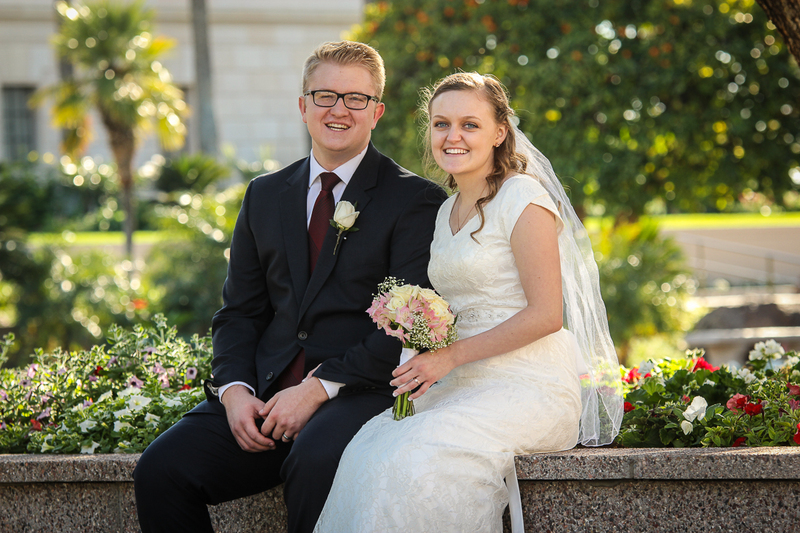 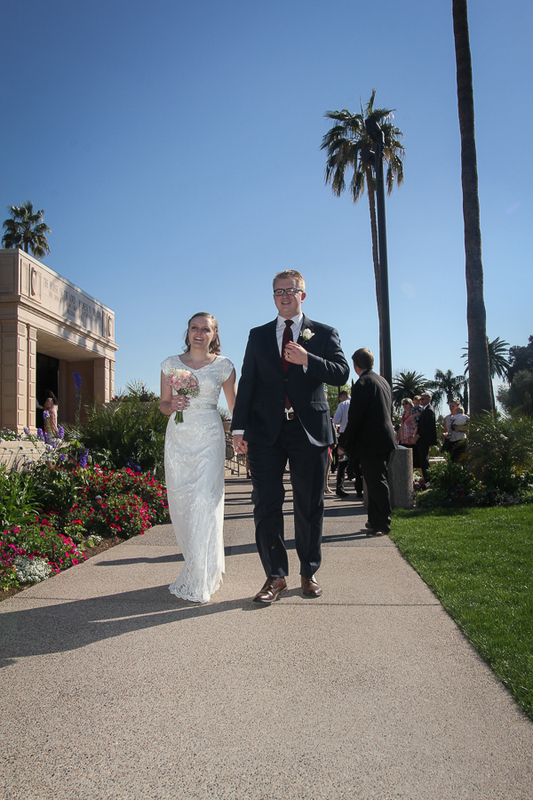 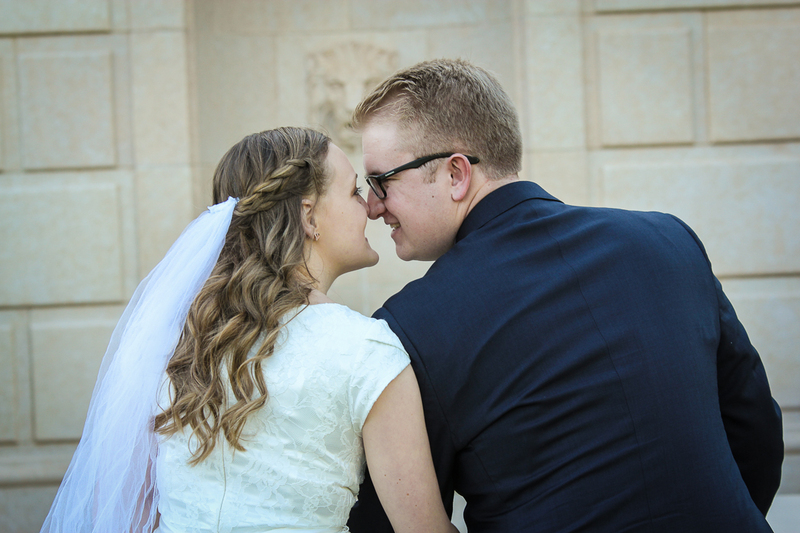 Todd and Danielle were fun to work with at the Mesa AZ Temple. 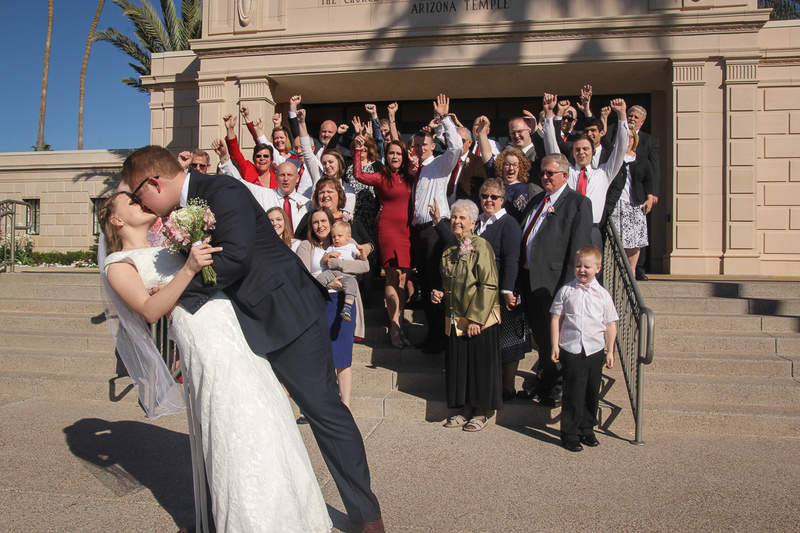 They decided to take all their wedding photos after the sealing. 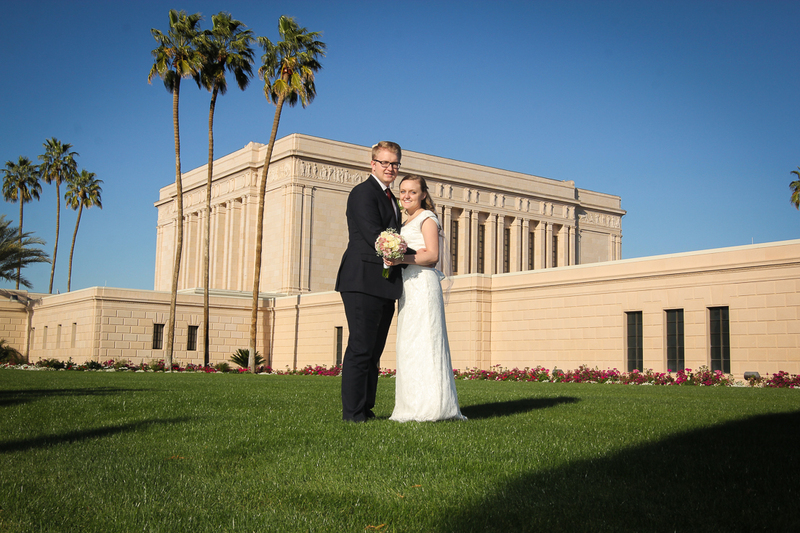 We started with friends and family photos and then spent about an hour taking photos of just the two of them around the Temple grounds. 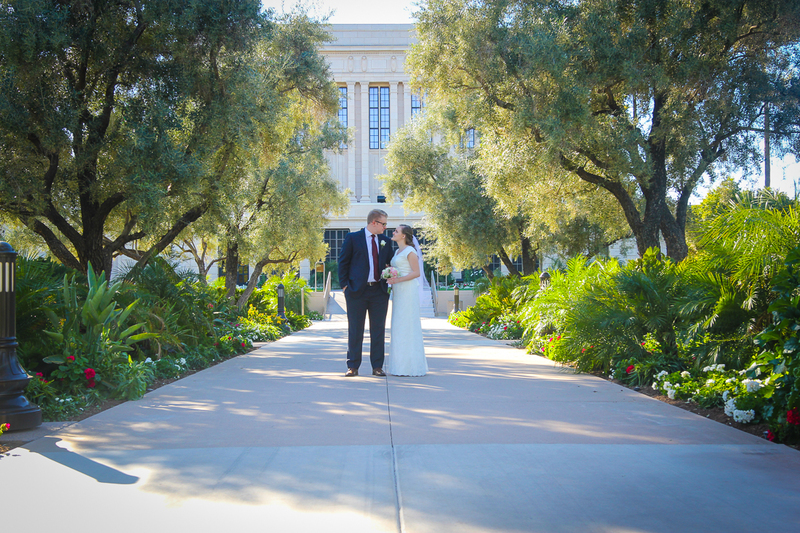 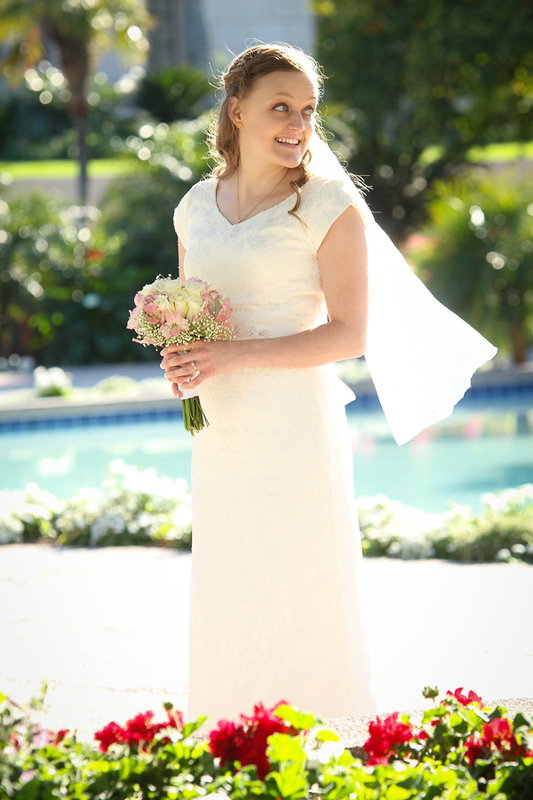 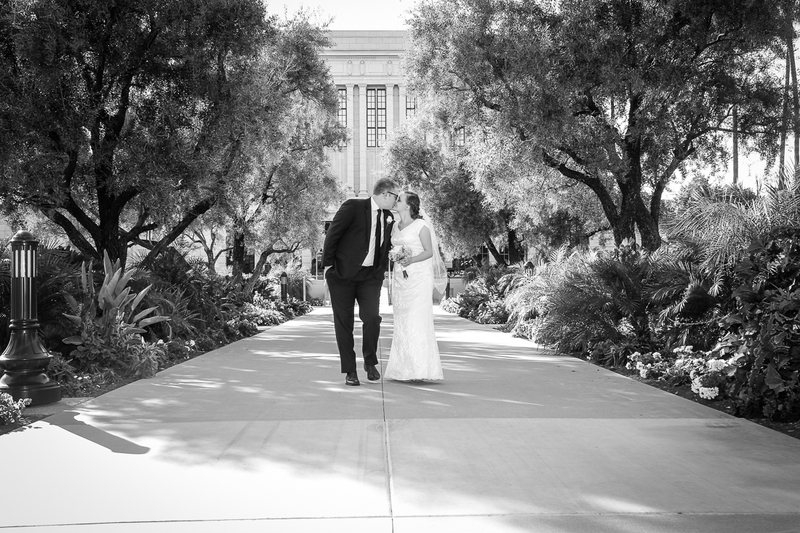 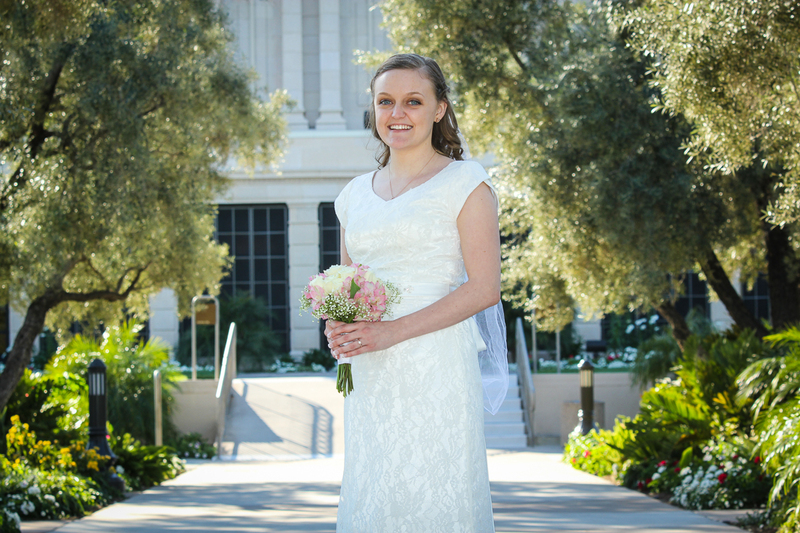 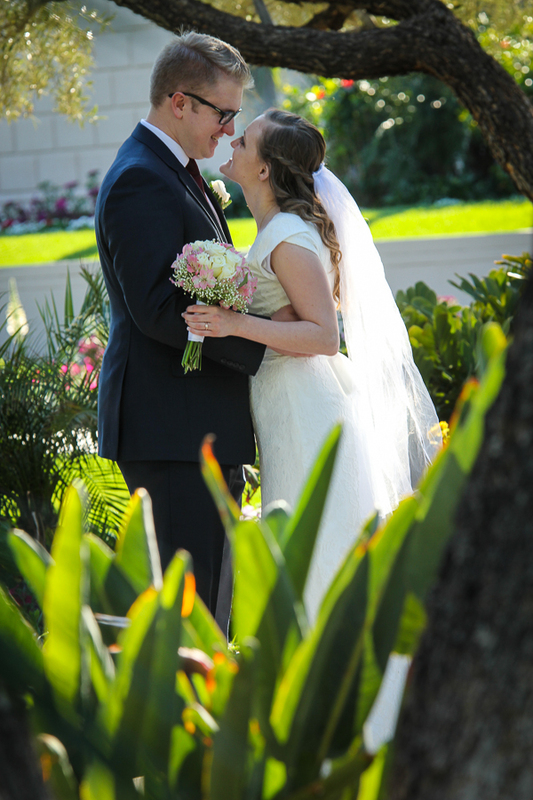 What a beautiful day at the Mesa Temple for wedding photos.